I had a good stay and got a lot of memories here. it was a great place to stay in Seoul For me. The place that made me feel convenience like I stayed in my home. I got a nice friend and can learn different culture besides Korean culture. I really like it because I can cook and shared foods that we made to each other, ate and talking. It was fun and happy and I never feel alone when I’m lived in Seoul International Residence 42SHARE. 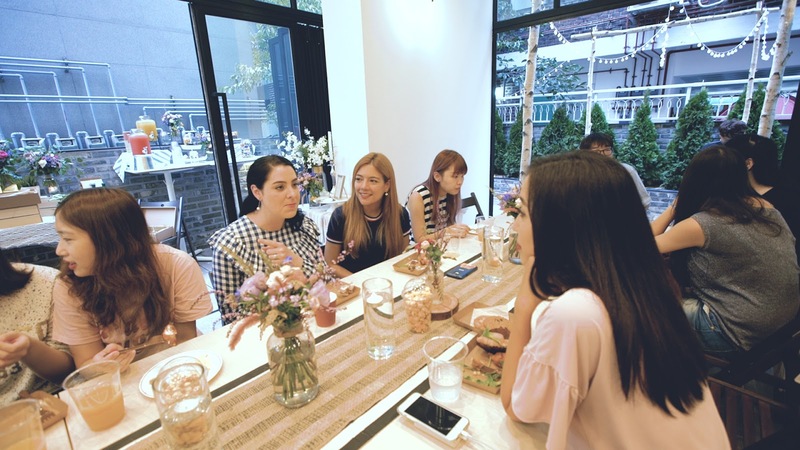 Besides the fact that our stay in Seoul International Residence 42SHARE is comfortable and enjoyable, it is an occasion for me and my friend Ghita to meet adorable and remarkable People. More important than that we built a strong relationship with the manager of 42SHARE since he is reliable and helpful whenever we need him for informations or advices. 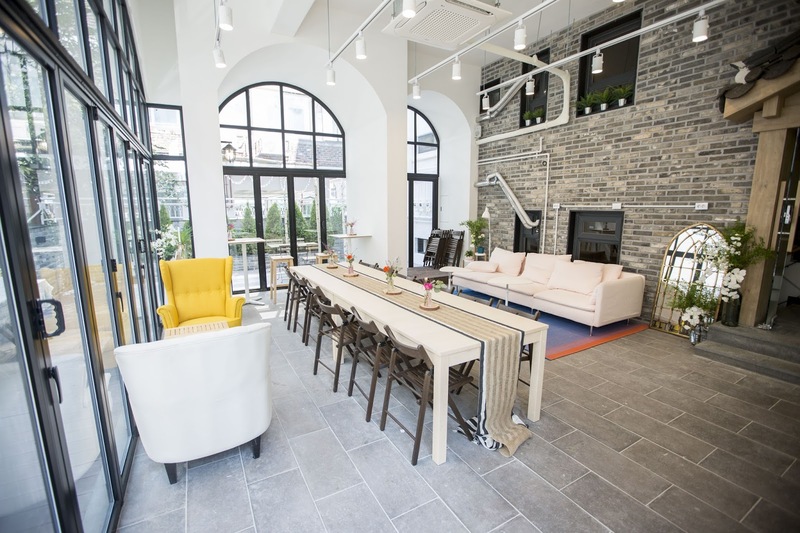 If there is a place that I can recommend for my friends to stay in, if they are willing to come to Korea, for a long stay, it will be for sure Seoul International Residence 42SHARE. I have to say that I got lucky to come across Seoul International Residence 42SHARE through Facebook when I was looking for renting. It has been now 1Year that I stayed here and I really like it. The managers are nice and reliable. Also I met new friendly people coming from Thai, Canada, Germany... 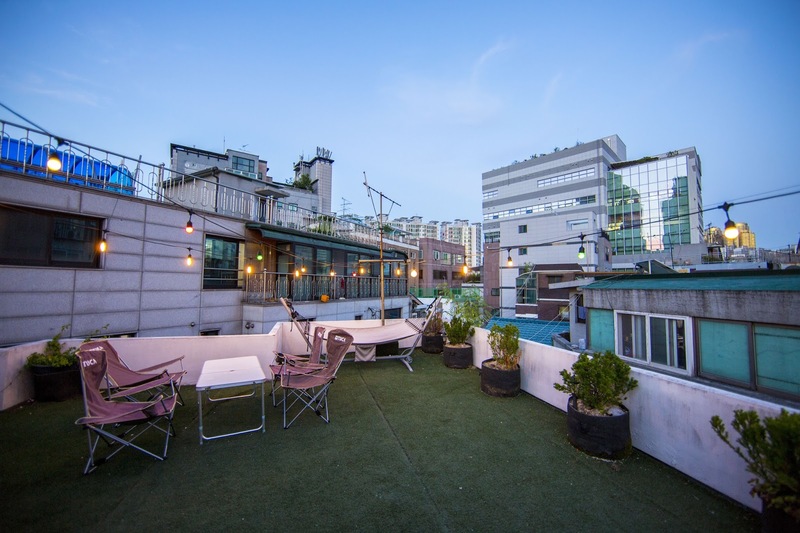 The neighborhood is close to fun places like Hondae, Itaewon. and there are also many restaurants near 42SHARE. Overall the house is really comfy I would say. I highly recommend Seoul International Residence 42SHARE. You can stay in a Korean local style home instead of expensive hotels, Jump into the life of the Korean locals. We consider safety as the first priority of management. CCTV, digital door locks, fire insurance, safe online payment system, etc. 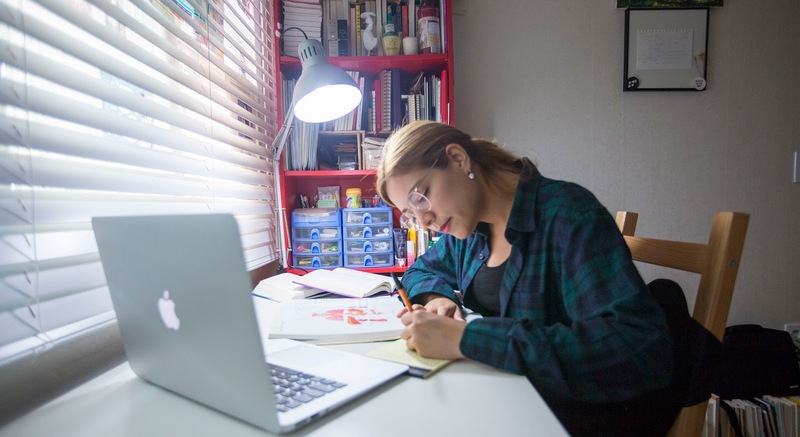 Benefit like staying at home. You can cook your breakfast in the kitchen, do laundry and use wifi at no additional cost. Our list of accommodation continues to be added From share-houses, private rooms, whole-houses, to traditional houses. 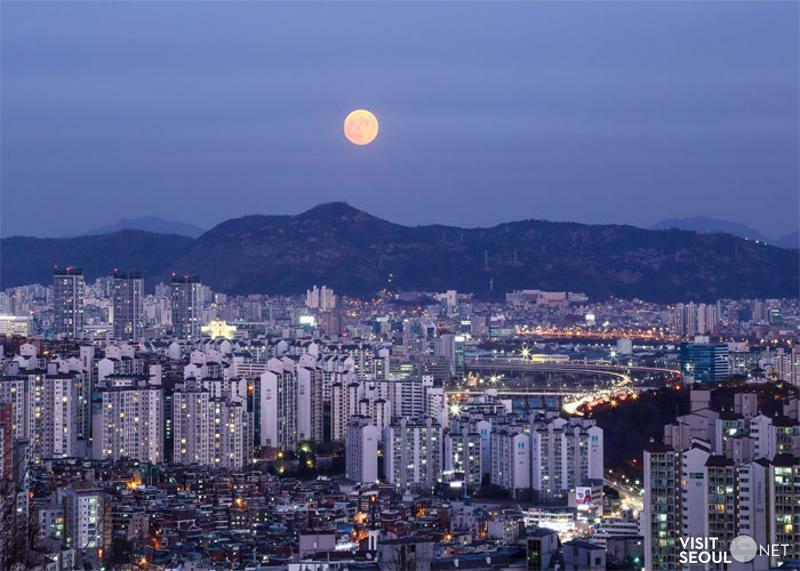 Search a suitable place for your university schedule and location from a list of many dormitory in Seoul. You’re all set! Check in and enjoy the extra space, privacy and communities that come with staying in a sweet home-and make for truly unforgettable getaway. 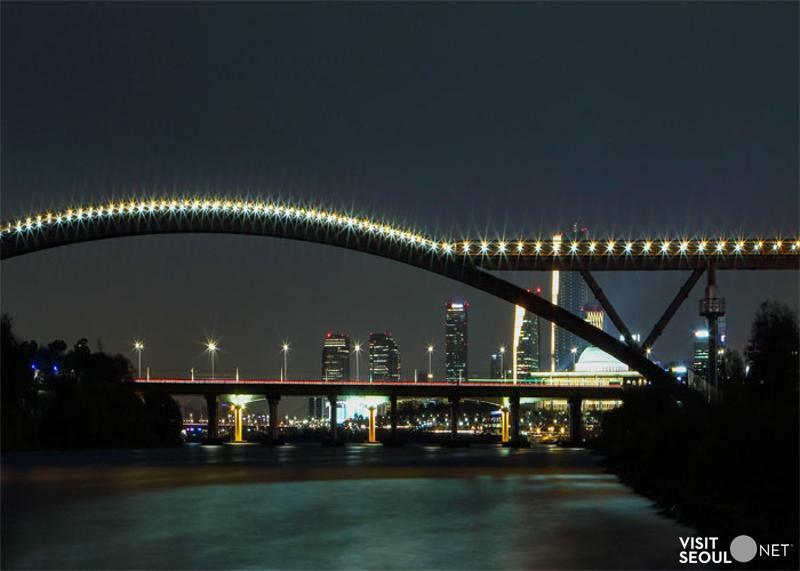 See another side of Seoul at night. In the darkness, the city lights sparkle and come to life. 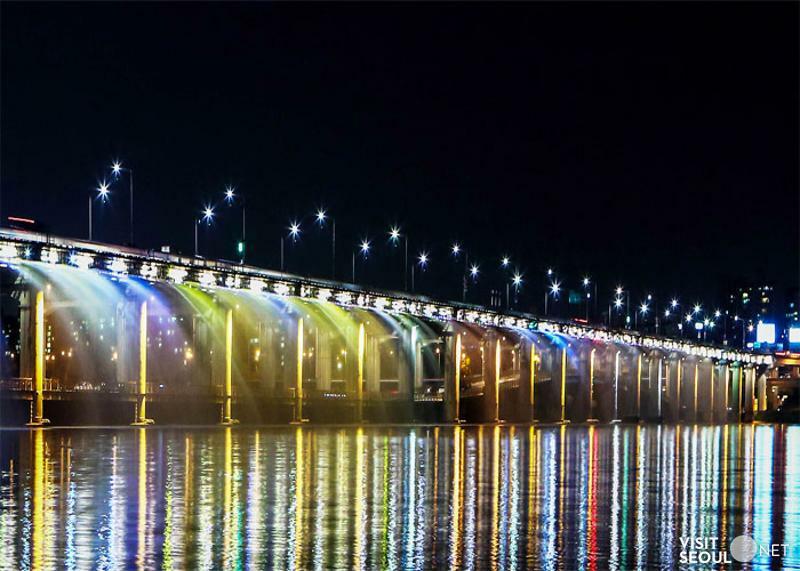 Make lasting memories in this romantic atmosphere and be comforted by Seoul's famous nighttime beauty. 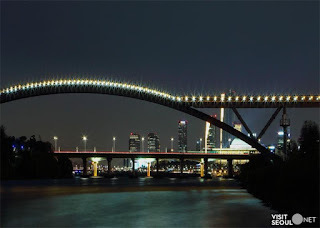 See the places that Seoulites picked themselves in our "Top 10 Seoul's City Lights at Night" list. In the center of Seoul, Inwangsan Mountain sits behind Gwanghwamun Square. 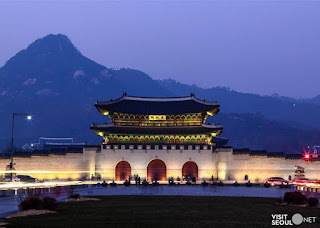 Gwanghwamun Square has over 600 years of history and the spirit of the Korean nation can be felt here. 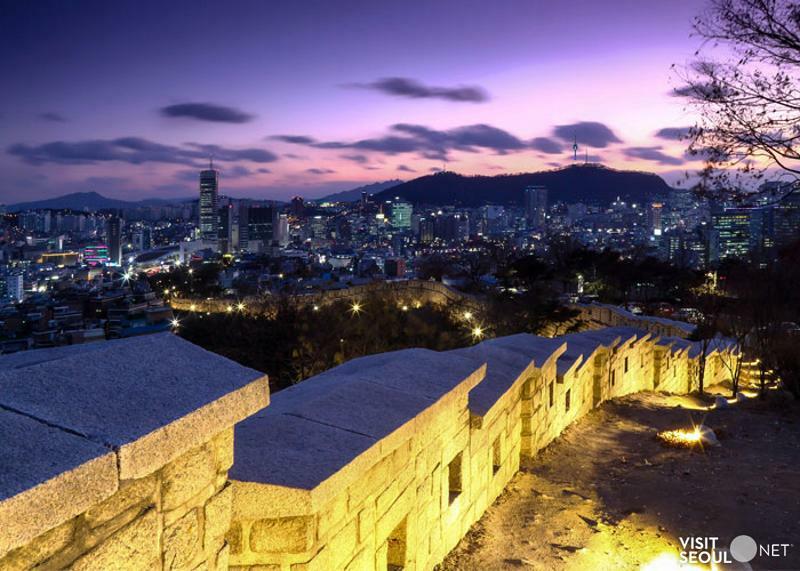 See the Seoul City Wall and beautiful views of downtown Seoul at Naksan Park. 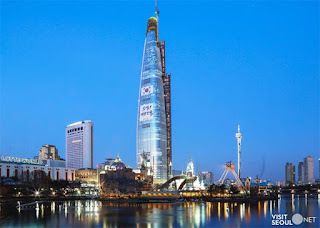 Visit Seoul's representative landmark, N Seoul Tower, to see views of the city that stretch from the Han River to Gangnam. 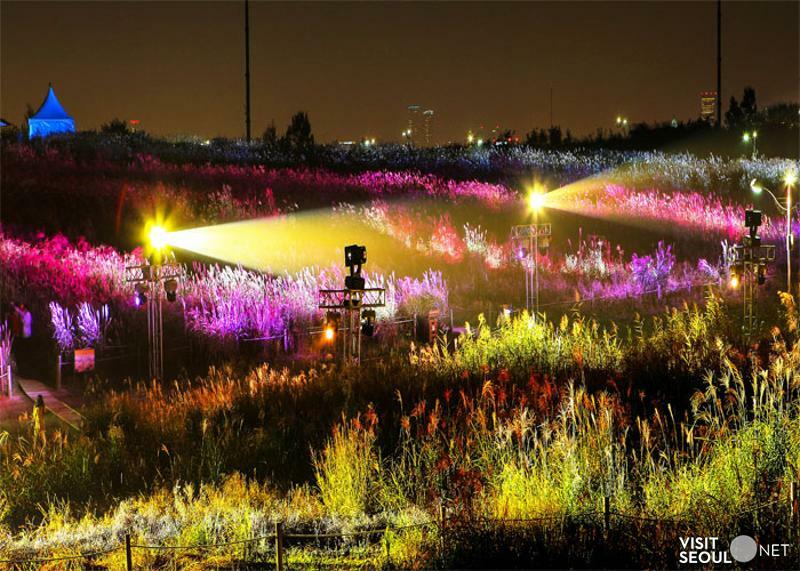 Haneul Park is a public park where visitors can take in the nighttime views of the Han River and the World Cup Park. 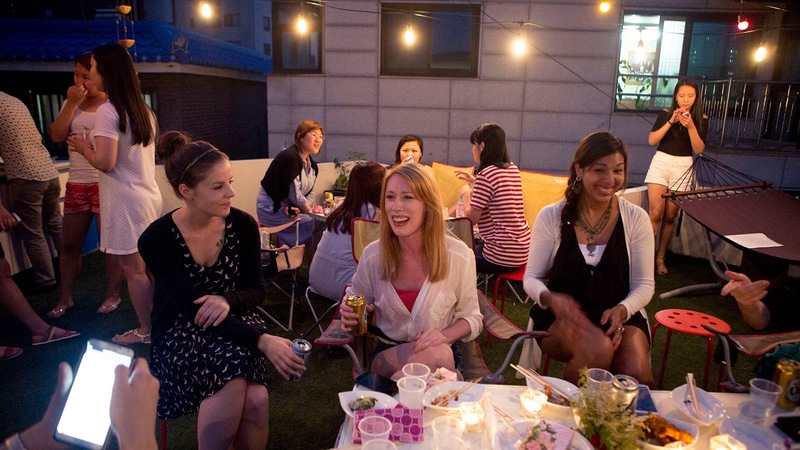 63 Square, where the twinkling lights of northern Seoul unfold before you like a picture. Bugaksan Mountain is a place full of history where you can see all of Seodaemun, Seoul. Massive fountains and lights meet at Banpodaegyo Bridge! They make for a bright and colorful sight at night. 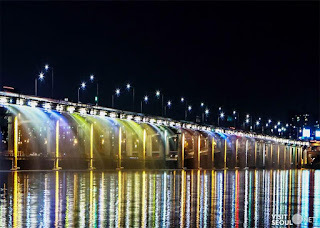 Go to Banpodaegyo Bridge to enjoy the show. 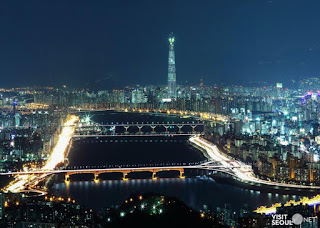 See the rush of car lights on the bridges perched above the Han River, the streetlamps of the city, and the urban jungle of Gangnam from Maebongsan Mountain. 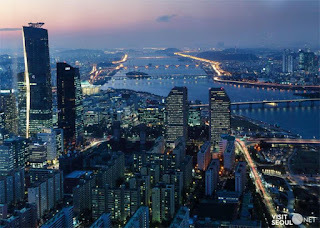 See the Yeouido skyline and the lights of urban Seoul at night, from Seonyudo. 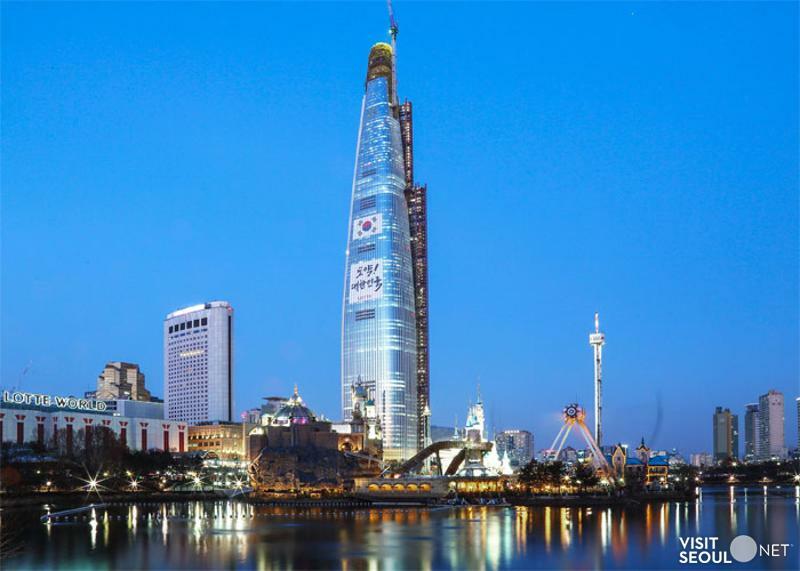 Go to Seokchon Lake to see all 123 stories of the Lotte World Tower lit up like something out of a fairy tale. Seoul has a world-class public transportation system, but to fully experience the city you will need to put on a pair of walking shoes. Hidden in Seoul's alleyways are countless cultural and culinary gems just waiting to be discovered. Seoul is a city that revels in the great outdoors. 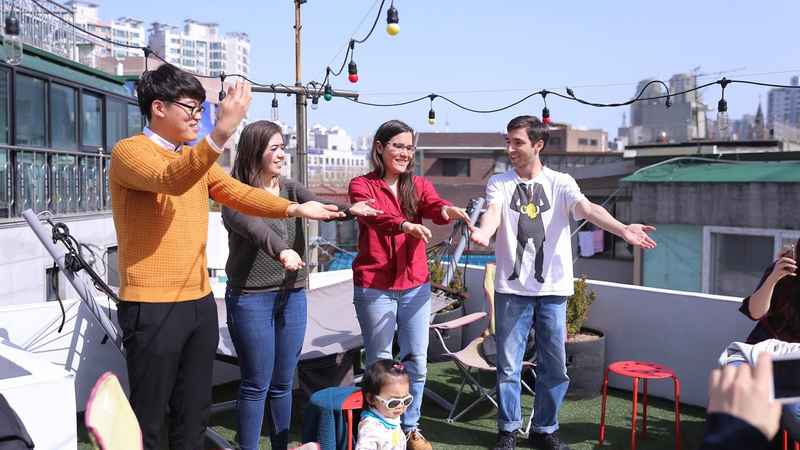 Whether it's windsurfing on the Hangang River, hiking the rugged peaks of Bukhansan National Park, or simply strolling through your neighborhood, there is always something to do outside, regardless of the season. What’s even better is that all of these options are just a short subway or bus ride away. What are the things that all visitors want to buy as souvenirs or presents? 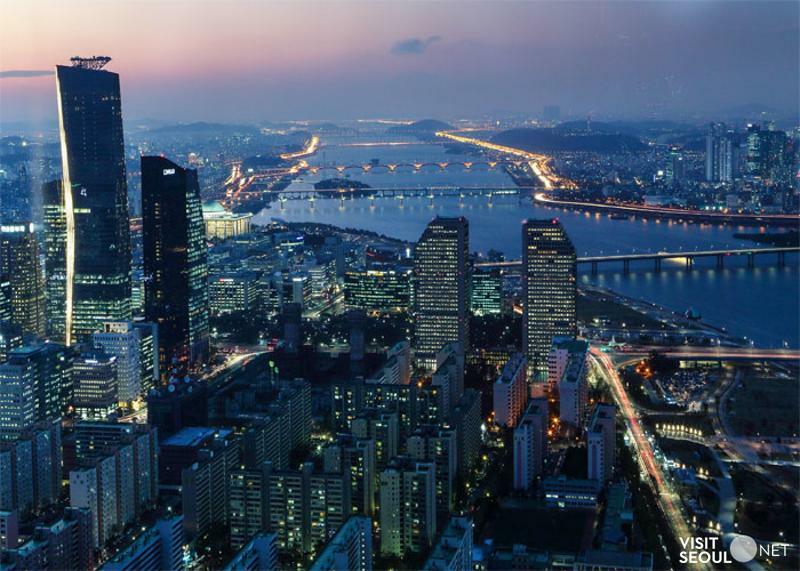 From handicrafts full of Seoul's culture and history to fashion props that can't be found anywhere else in the world, we have made a list of the top items to buy in order to commemorate your trip to Seoul. 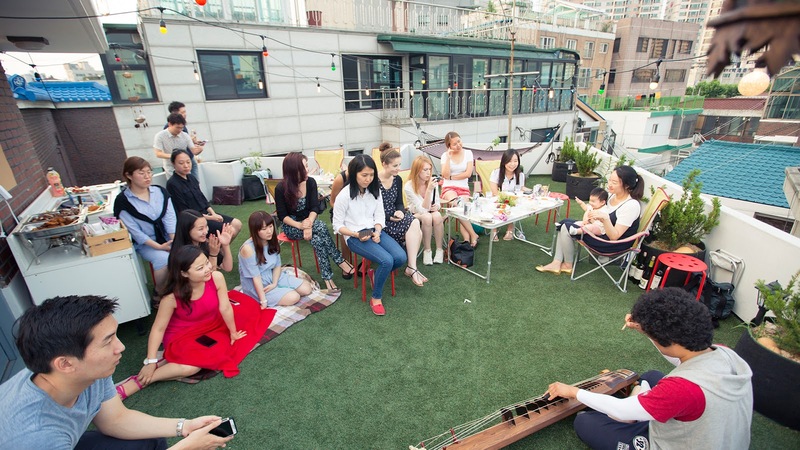 Seoul has several opportunities for you to experience traditional Korean culture. Whether it be through food, performances, or craft making, make sure to get the "original" taste of Korea! 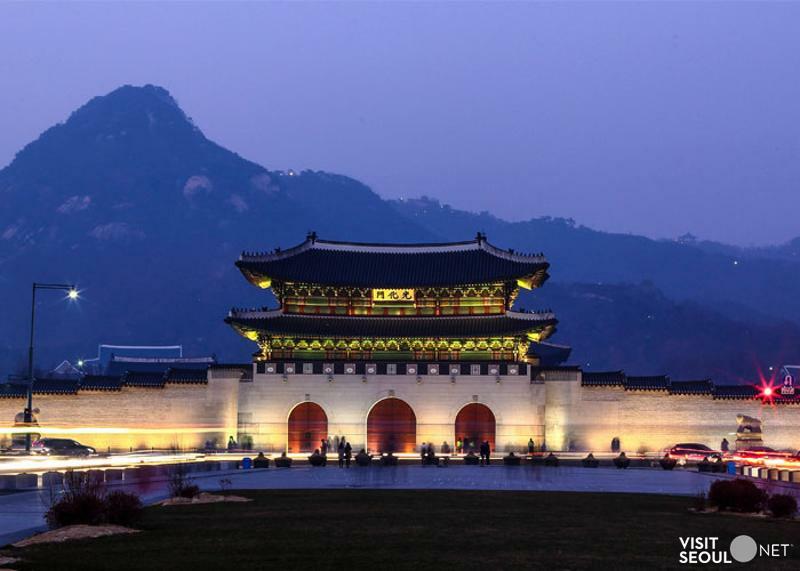 We have made a list of the top 10 traditional culture experiences that are sure to enrichen and deepen your understanding of the Korean people. CNN once stated that sleeping in Seoul is for losers. With so much to do in Korea's capital after sundown, they argued, hitting the pillow could only be a waste of time. 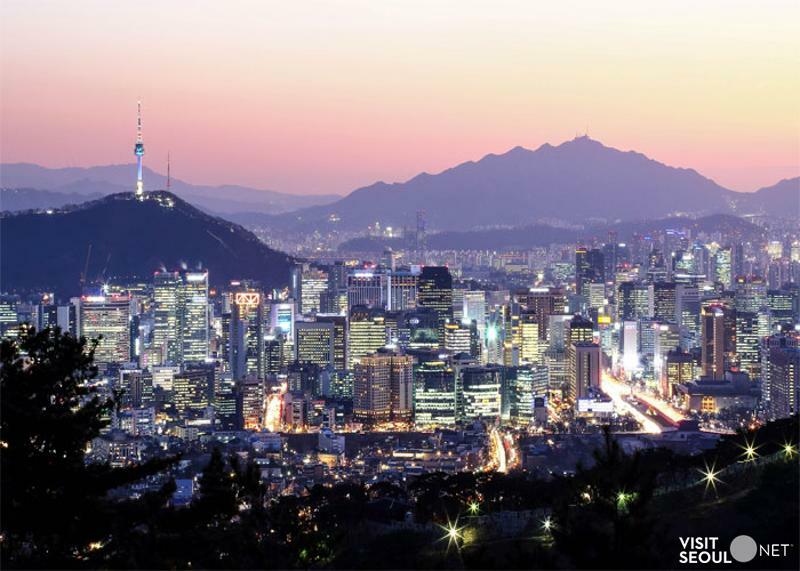 For Seoul is a new world at night: as its glittering lights pop on to hail the onset of evening, a whole other urban landscape awakes where shining shopping malls, steamy saunas, and lively clubs and bars can be enjoyed round the clock. Relish the refreshing breeze while cycling along the riverbanks at night, and when hunger calls, enjoy a generous and delicious late night meal. 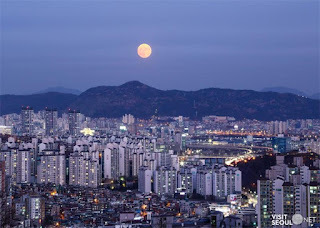 Seoul - the city that never sleeps - shows a beautiful new side at night, and is full of shimmering and mesmerizing lights. From old to new, explore all that the city has to offer. Visit the best shopping districts, the top historical sites, and the places with the best views of the city skyline. Whether you prefer modern architecture or the charm of the royal palaces, there is something for everyone!